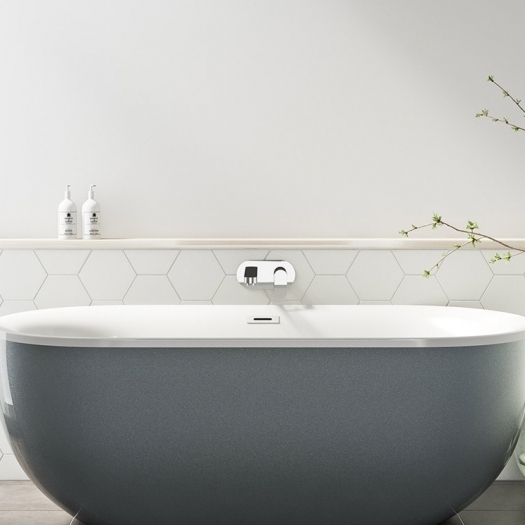 Choosing the right bath for you has never been easier. 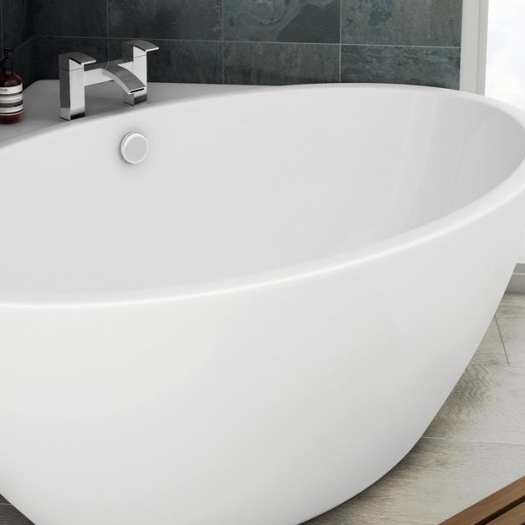 Your options range for timeless freestanding slipper baths to rejuvenating whirlpool baths. 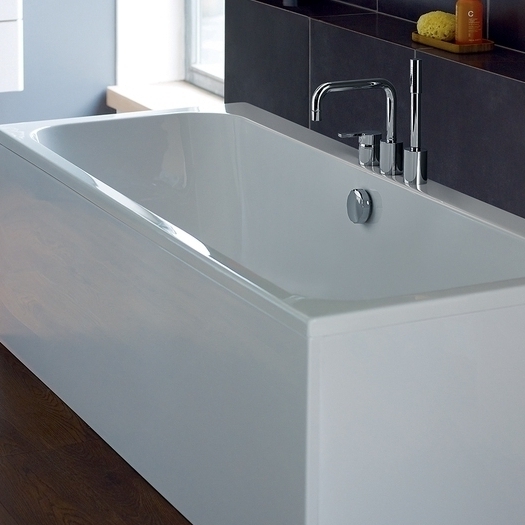 If it is simplicity you are after then why not opt for a single or double ended rectangluar bath. 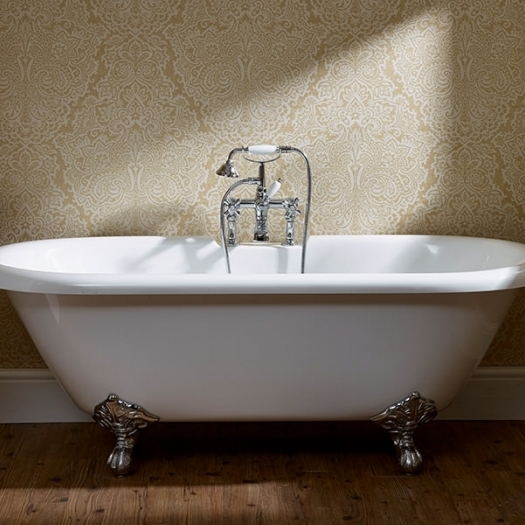 Or perhaps space is crucial....then consider a corner bath? At House of Tiles we have the complete selection available to you and most importantly a great team to give you expert advice. 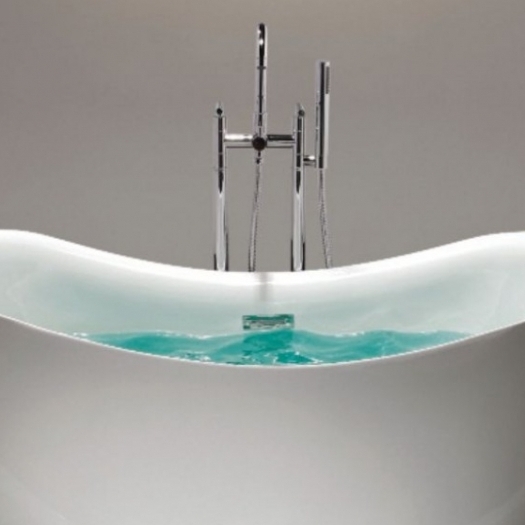 Call into one of our showrooms to view the complete range.